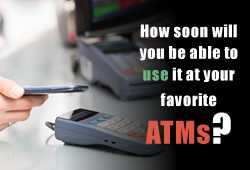 ATM skimming continues to be problem for financial institutions. Skimming is the stealing of account data from ATM, debit, and credit cards usually by inserting a device in the card slot on ATMs, self-service gas pumps, and other card readers. PINs can also be stolen by hidden cameras. Some estimates place the loss to the global banking industry at around $2 billion in 2015. Has this ever happened to you? You reserved a car at a great rate but discovered that the rate didn't include the mandatory charges and fees when you picked the car up. 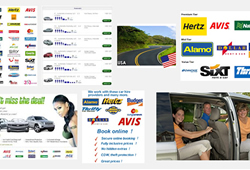 These tips will help you avoid such surprises and pitfalls and help you save on your next car rental. It's Tax Season – Watch Out For Scams! 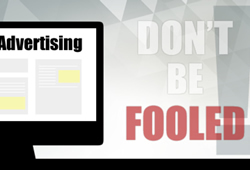 Tax-related scams are around all year, but they seem to occur more frequently during the months leading up to April 15th. This year is no exception. 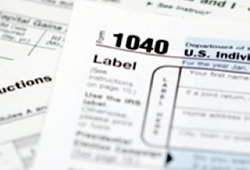 Tax-related scams try to steal personal and financial information or money. 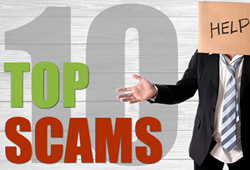 Some scams try to get tax payers to commit fraud. 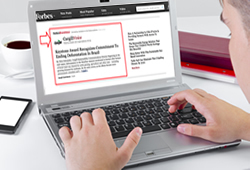 In this news brief, we describe some of the most prevalent. 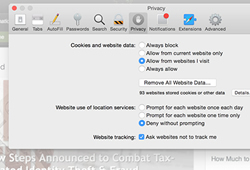 Are you concerned about protecting your privacy online? 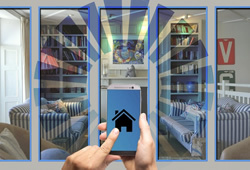 If so, when was the last time you checked the privacy settings for each app, website, and device that you use? Using the privacy and security settings can help protect your personal and financial information and reduce online tracking. All taxpayers don't qualify for all free tax-filing programs or services. Different programs and companies offer different services and have different criteria and limitations. 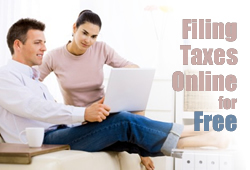 This brief summary will help you compare the free-tax filing opportunities available. You decide which best fits your needs. In late October as part of the budget bill, three social security options for claiming benefits were eliminated. These options are file and suspend, restricted applications, and retroactive lump sum payments. 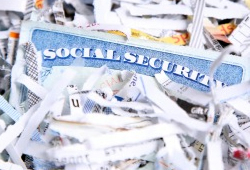 The elimination of these options do not affect how Social Security benefits are calculated.